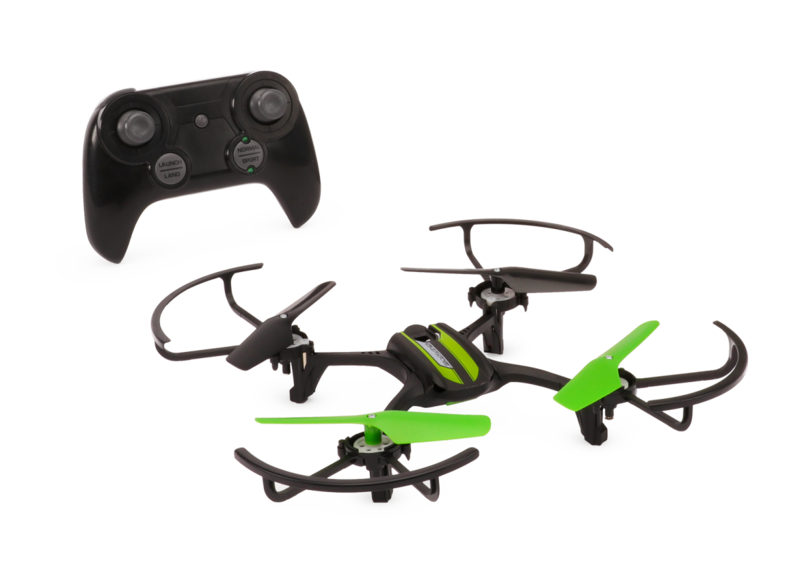 Take to the air with the Fury Stunt Drone from Sky Viper. Fly with speeds of up to 25mph and carry out amazing stunts. Easy one-touch stunt controls allow you to perform up to 8 different stunts at the touch of a button. 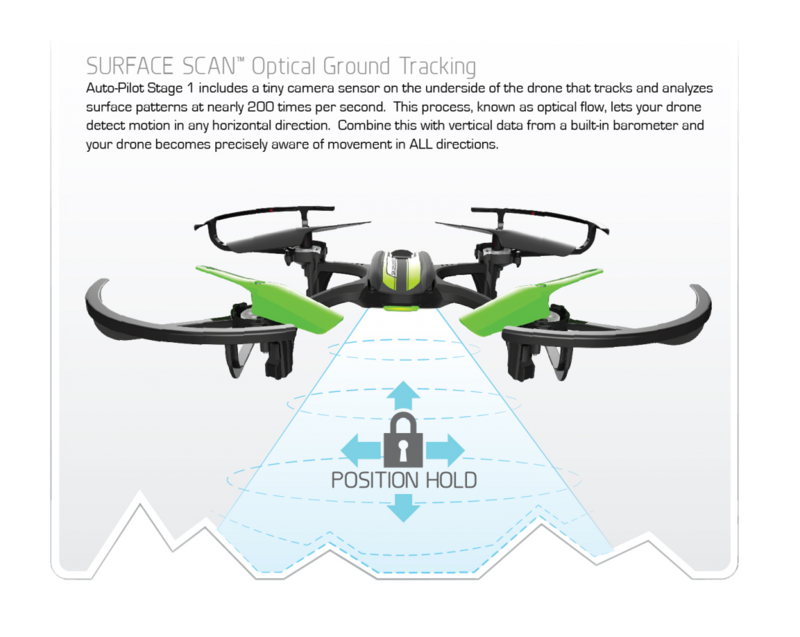 The Fury Drone also comes with flight assist features for auto-take off, hover and land, making flying easier for casual flyers and beginners. Release the controls and maintain your hover mid-air until you give the next command. 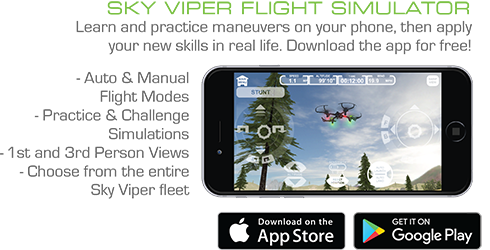 Perfect for flying fast outside, the Fury Stunt Drone is also lightweight and safe enough for use indoors. Includes handset controller, drone, charger and replacement blades. Please check out our Certificate of Conformity Here.